Two Russian air force planes reportedly landed at Venezuela’s main airport over the weekend, carrying a Russian defense official and approximately 100 troops. A flight-tracking website showed two planes left from a Russian military base and headed to Caracas, the Venezuelan capital, on March 22, Reuters reported. One of the planes left Caracas on March 24. A local journalist, Javier Mayorca, said on Twitter that the planes landed at Caracas’s Maiquetia airport with the dozens of Russian troops. Photos of the two planes were also apparently published on the social media website. 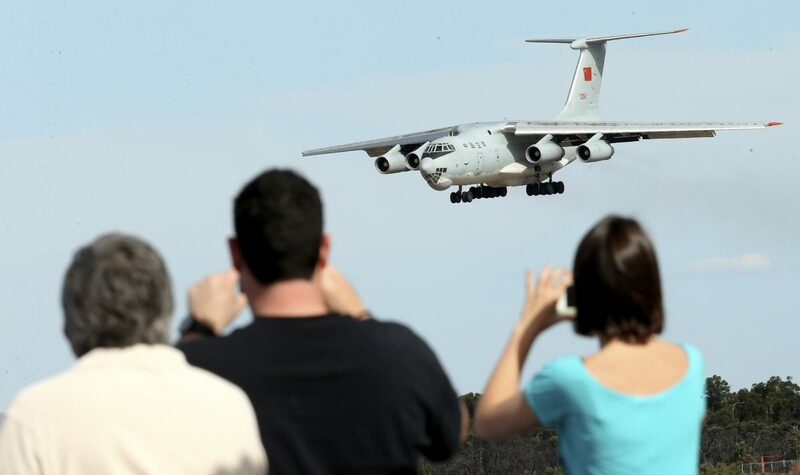 Mayorca sid the first plane was carrying Vasily Tonkoshkurov, chief of staff of the Russian ground forces, adding that the second plane was carrying about 35 tons of material, according to Reuters. 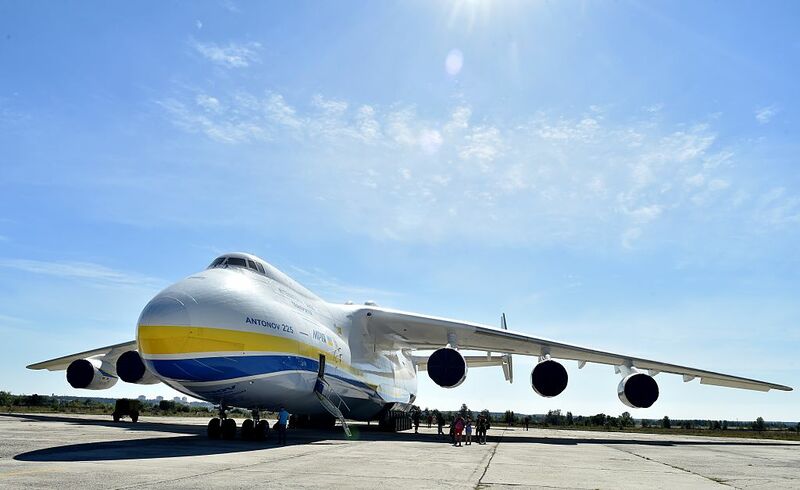 The planes, specifically, were an Ilyushin IL-62 passenger jet and an Antonov AN-124 military cargo plane. The planes left from military airport Chkalovsky in Russia before stopping in Syria, Reuters reported, citing Flightradar24. Meanwhile, a witness told Reuters that the passenger jet arrived at the airport on March 24. It’s not clear why the Russian planes went to Venezuela. Venezuela’s Information Ministry hasn’t issued a statement on the matter. There has also been no comment from Russia’s Defense Ministry, the Russian Foreign Ministry, or the Kremlin. 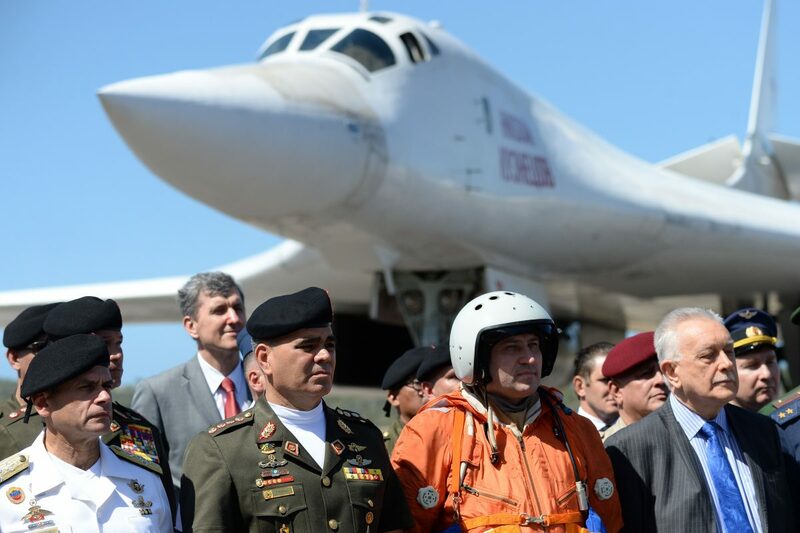 Last year, two Russian bombers capable of carrying nuclear weapons landed in the once oil-rich nation in a show of support for Nicolas Maduro’s socialist regime. 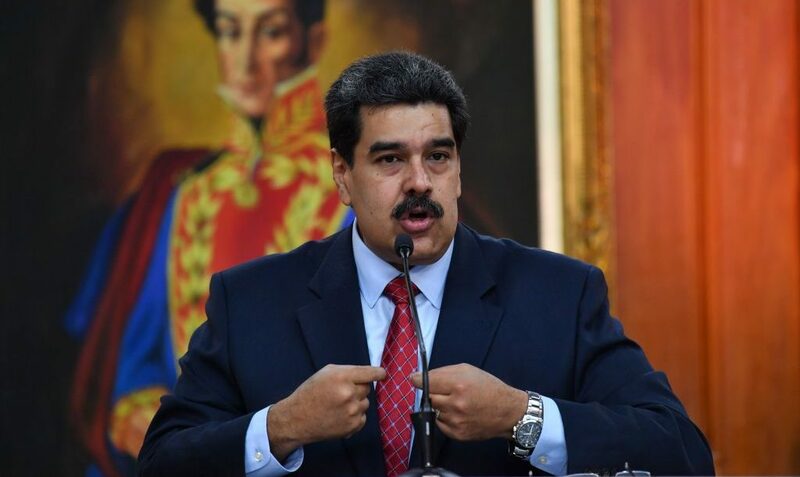 The report comes after the Trump administration placed sanctions on Venezuela’s oil industry in an attempt to pressure Maduro into stepping down, and called on the military to abandon him. The nation, meanwhile, has been crippled by power outages, water shortages, food shortages, rampant riots, and looting, among other issues. Juan Guaido, who declared himself the interim president earlier this year, has the support of the United States and over 50 countries, including most of South America, with the exception of Suriname and Bolivia. Both Russia and China have lent billions of dollars to Venezuela, essentially propping up Maduro. Other notable Maduro supporters include Turkey, South Africa, Iran, and Cuba. 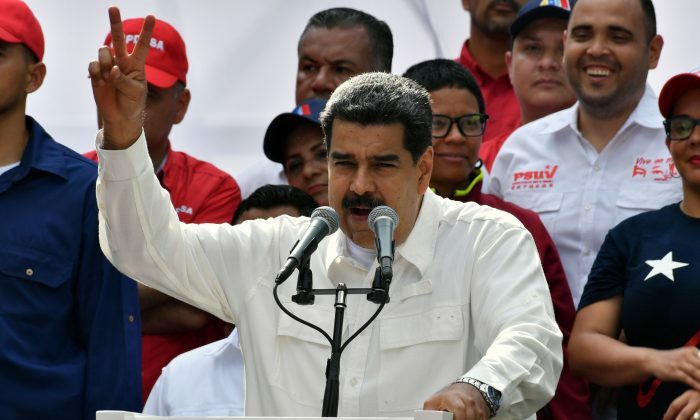 Over the weekend, Maduro announced that he would shake up his government after months of turmoil. But Maduro also called on his supporters to mobilize and arm themselves to defend his socialist regime. The sanctions, he added, won’t force him to “surrender,” according to Bloomberg.